Previous Article I did not plan on this! I like this! 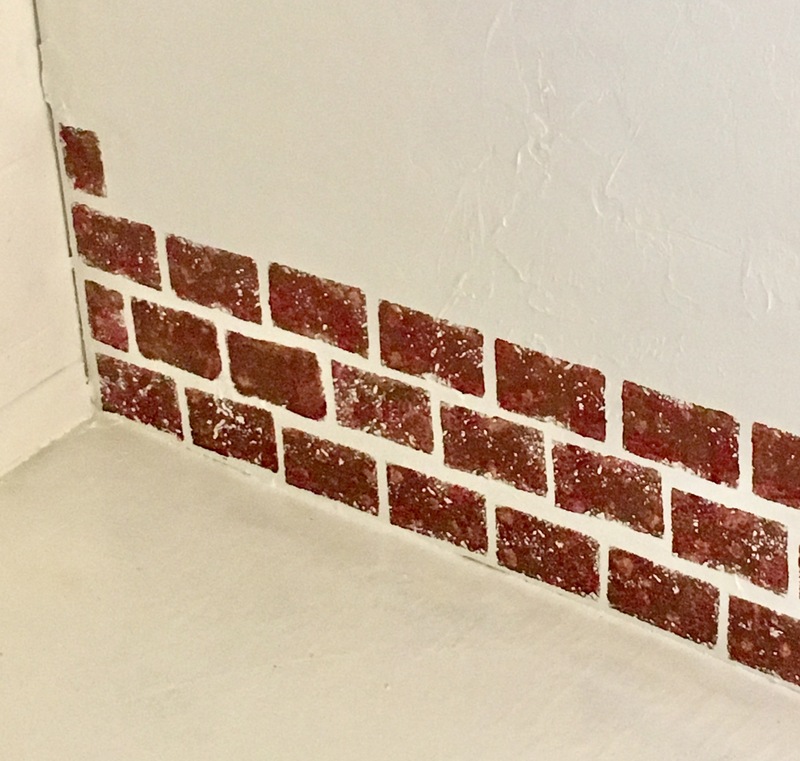 And comfort yourself that bricks might have been faster (although they might not have–masonry has a wicked learning curve), but it would have been more expensive.